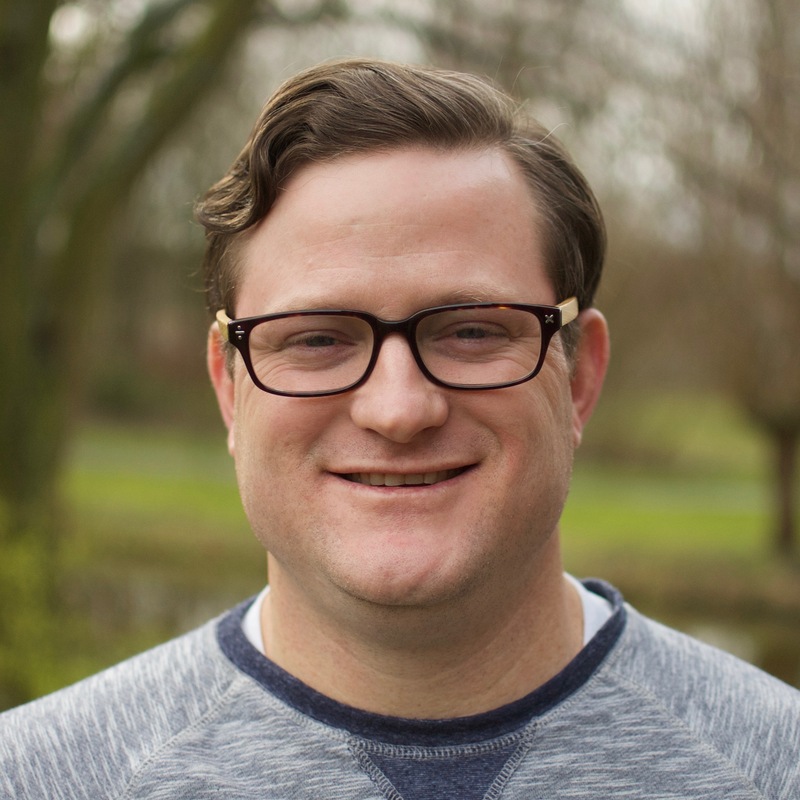 Originally from Houston, TX (U.S.A.), Derek and his family came to Tyndale having spent nearly a decade in New England, serving in pastoral ministry and church planting. Derek has a passion for the least-reached and unreached areas of the globe, the gospel, and the Word of God. Coming to Tyndale was a dream come true, as these desires and passions coalesce beautifully in training future pastors, church planters, and professors from all over Europe, Asia, and Africa to preach and teach Christ rightly from the whole Bible (Lk 24:25-27, 44-49). Derek teaches Hebrew Exegesis, Old Testament Survey, and Old Testament Biblical Theology with this end in mind. He is married to his very best friend, Elizabeth, and together they have four children: Elijah, Caleb, Micah, and Anna. Derek enjoys sports, the outdoors, and exploring new places with his family. Biblical Intertextuality, quotation and allusion, the use of the Old Testament in the OT and the NT, are his primary areas of focus. In particular Hosea’s use of the Pentateuch. He is also working on a chapter for an upcoming Festschrift, looking at Jeremiah’s use of Hosea.